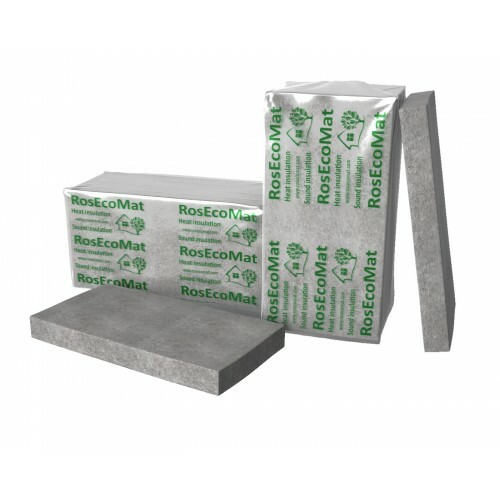 This type of insulation is designed to insulate the attic roof. It consists of flax (85%) and of polyester fibers (15%), which significantly extend the durability of the roof. The advantage of this material is its excellent vapor permeability, which allows not to worry about the occurrence of condensation and mold. The parameters of the slab make it possible to create excellent sound insulation and a favorable indoor climate.